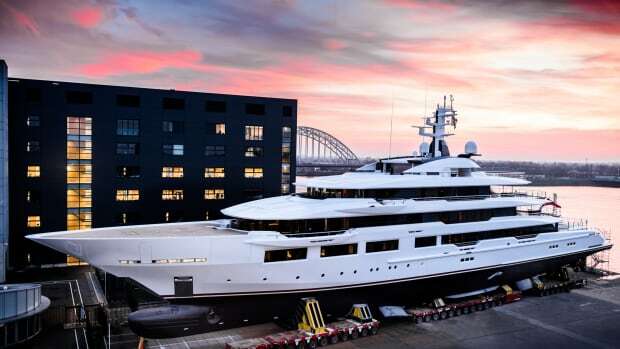 Oceanco&apos;s recently delivered 109-meter motoryacht, Bravo Eugenia, received the First Ever La Belle Classe Explorer Award for Technology and Innovation presented by the Yacht Club of Monaco. 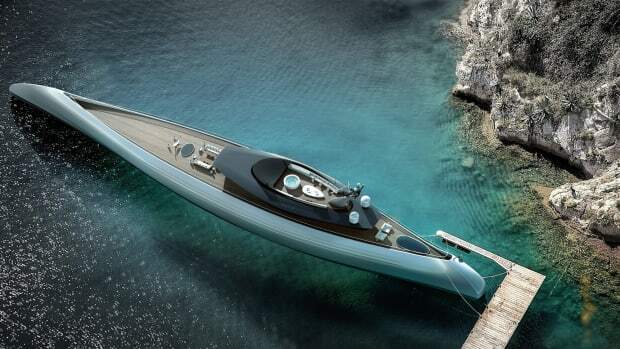 This newly conceived award is based on the Yacht Club of Monaco&apos;s fundamental values and criteria, which include Naval Etiquette, Preservation of the Ocean and its biodiversity, and Technological Innovation. 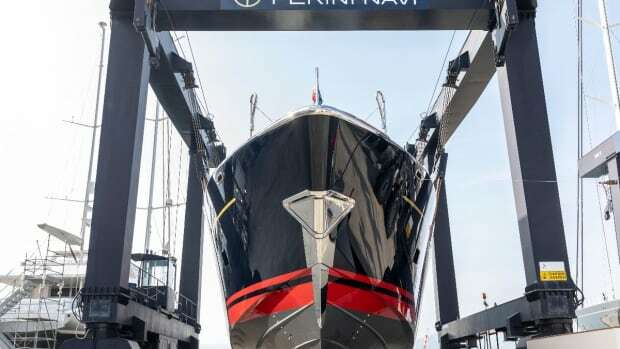 Bravo Eugenia, Oceanco&apos;s first LIFE-designed yacht, developed in collaboration with Lateral Naval Architects, is characterized by its Lengthened waterline, Innovative layout, Fuel-efficient hull design and integration of Ecologically conscious technologies. The LIFE Design not only adds a slender elegance to the yacht, but also leads to a reduction in the overall demand for propulsion power. 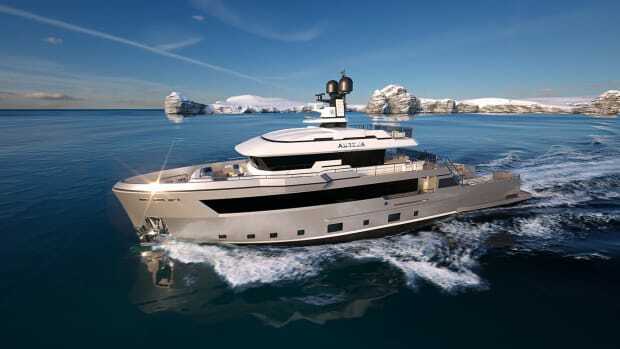 As a result, the engine room is condensed to a single tier – a rarity in large yachts. 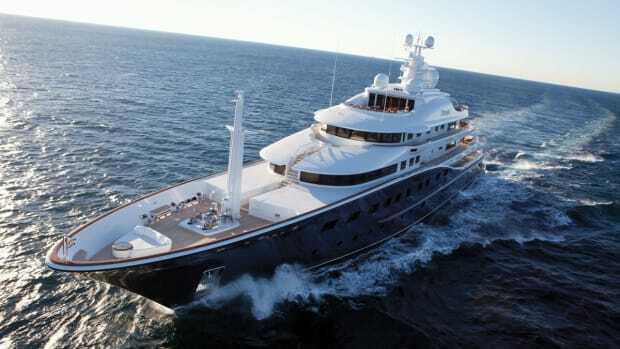 This affords additional room for lifestyle areas – particularly on the lower deck, where space is usually restricted. 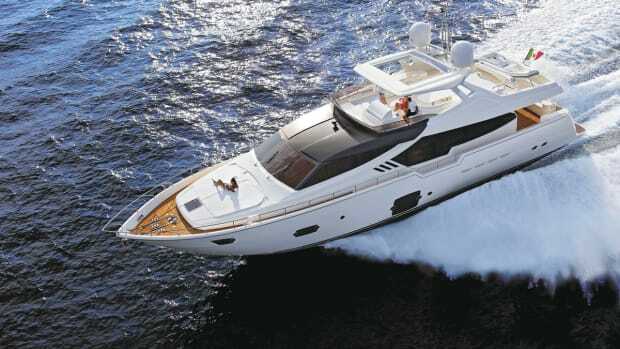 Bravo Eugenia is developed with an optimized hybrid propulsion system that utilizes the latest energy-saving technologies and benefits from best-in-class hydrodynamic efficiency, new heat and energy-recovery systems, and integrated battery systems to allow for optimal operation at all times. Not only is this pioneering system extremely powerful, it is also environmentally friendly, boasting a reduction in fuel usage of up to 27 percent. It meets all existing ECO notation requirements and is able to operate in all emission control areas thanks to its diminished emissions. 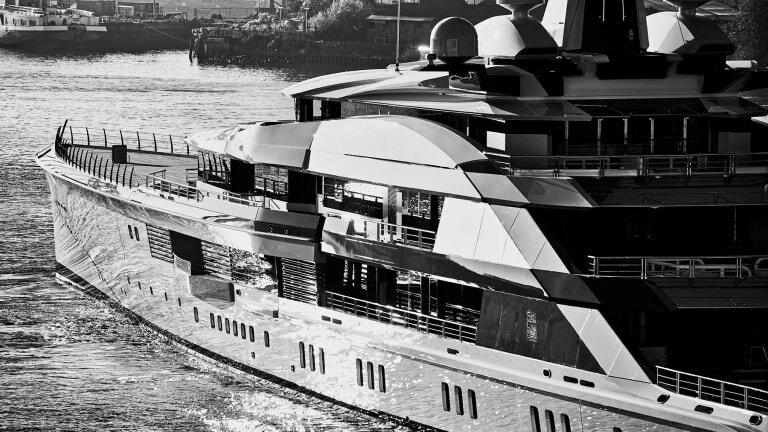 Additionally, an exclusive &apos;whisper mode&apos; has been built in to ensure surrounding yachts are not disturbed when entering and exiting ports. H.S.H. 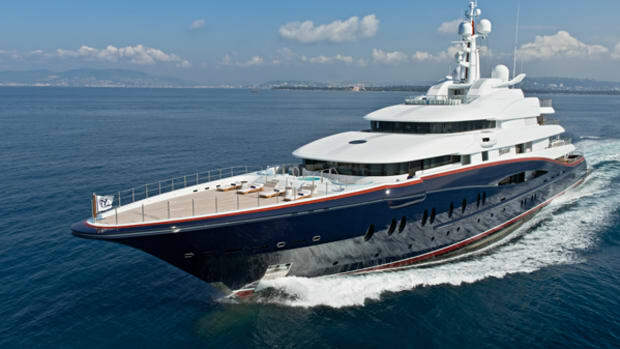 Sovereign Prince Albert II, President of the Yacht Club of Monaco, presented the Explorer Award to Marcel Onkenhout, CEO of Oceanco—who accepted the award on behalf of Bravo Eugenia&apos;s American Owners, Gene and Jerry Jones. 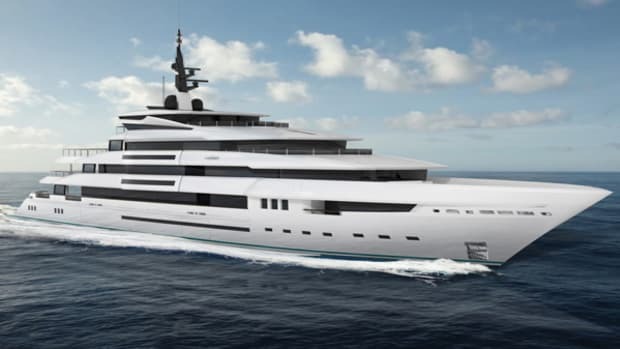 of ocean conservation, biodiversity and technical innovation, Oceanco is committed to building yachts with the same philosophy that will speak to future generations.